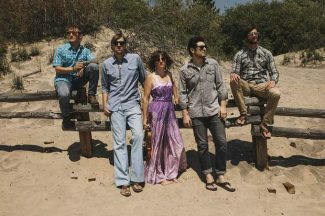 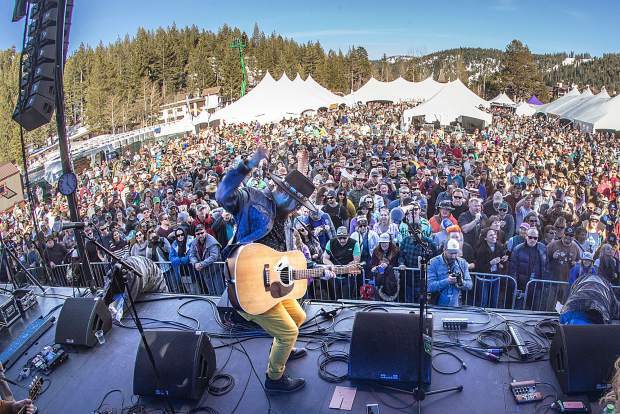 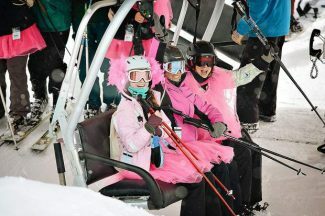 Music, skiing and beer come together at WinterWonderGrass March 29-31 as the event returns for its fifth year at Squaw Valley. 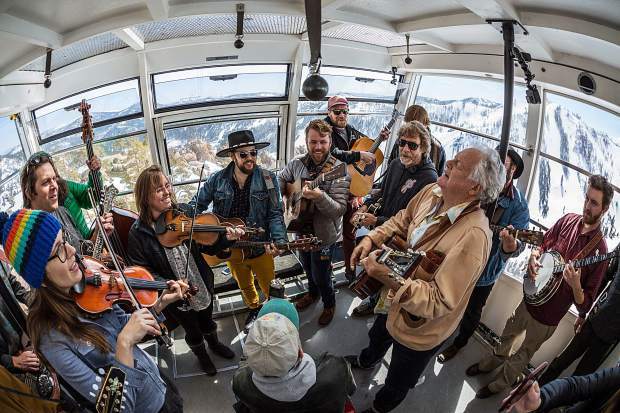 WinterWonderGrass mucisians perform on a tram. 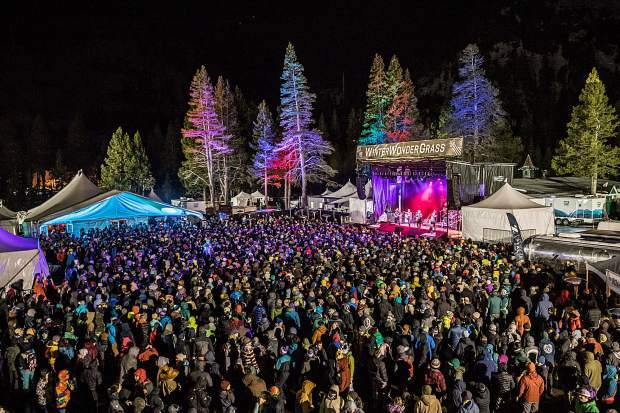 WinterWonderGrass is very kid friendly. 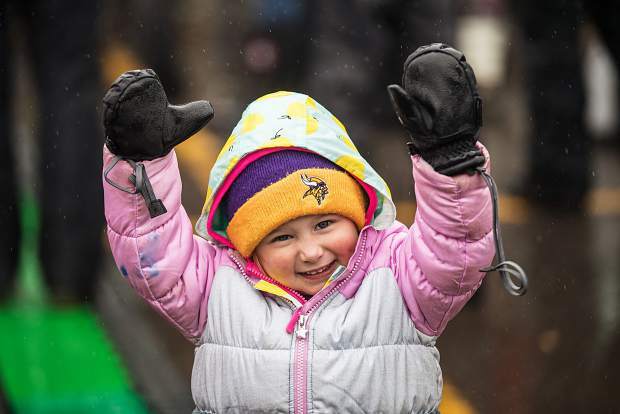 Admission for children 12 and under is free at WinterWonderGrass.